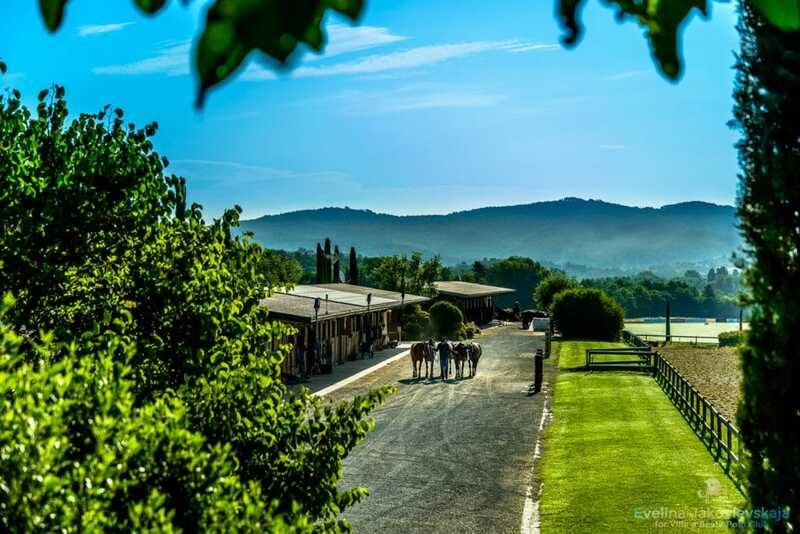 Just 30 minutes away by car you will find La Martina Polo Club, one of the best polo clubs in Italy. 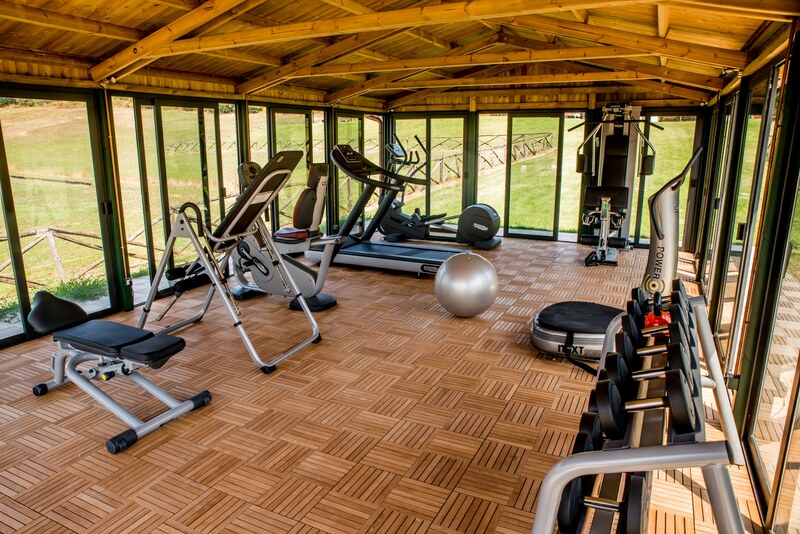 Villa Sesta has three polo fields with international standards all at the forefront both for technical level and structure. 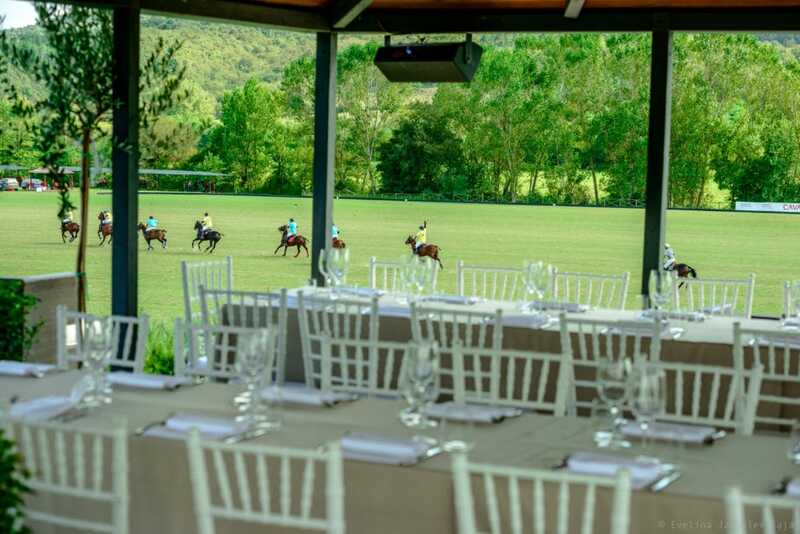 A tribune in travertine marble on the field n. 1 and a covered and equipped reception area of over 100 square meters, with a refined lounge bar in the midfield, make LA MARTINA POLO CLUB an ideal and incomparable venue for international tournaments. 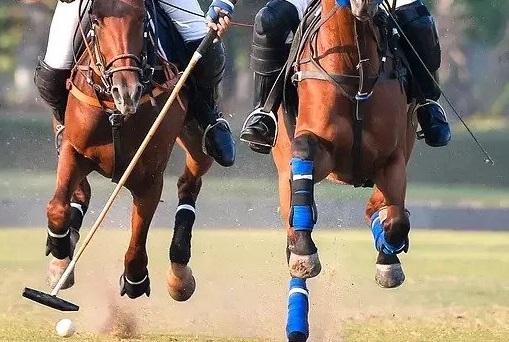 If you are a polo lover you can easily stay at one of our apartments.